Throughout the school year, Ridgeview Kindergarten students will have their morning recess separate from the rest of the school. Grades 1-7 has recess from 10:20-10:40 am. During this time, the Kindergarten students eat their snack in their classrooms. We wash our hands, and eat our snack quietly at the tables. 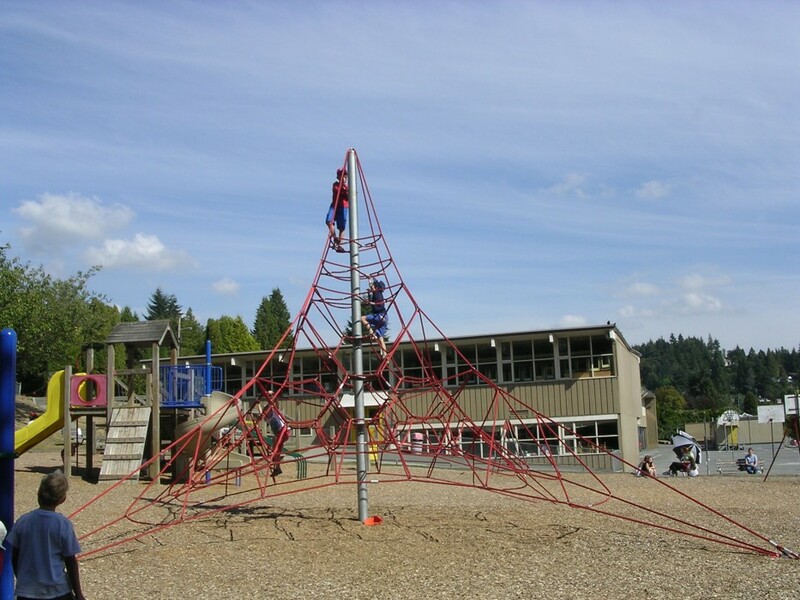 From 10:40-11:00 am our students play on the playground under the supervision of Ridgeview Teaching Assistants. At this time, the teachers take their recess break. While the children are at school, they must follow these rules. Although they may be allowed to play in certain areas under parental supervision, the concern for the safety of the number of children in our classes prevents us from doing so. Students will receive a verbal warning if they are not following the playground rules. If students refuse to cooperate and follow the rules, they will be asked to sit on the bench during playtime to reflect and think about their behaviour.